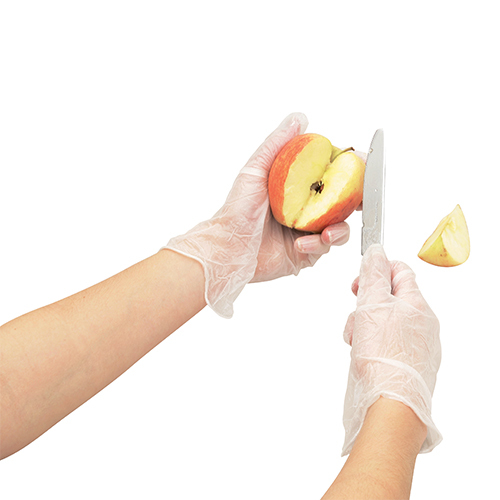 Examination gloves are disposable made from latex or vinyl. These gloves are waterproof and are used in food manufacturing or the medical industry. The perfect solution for hand protection at low cost.